Today's housing challenges demand new tools and better planning. Planning Home, APA's organization-wide initiative seeks to reshape the way planning is used to address America's housing affordability crisis. Learn more about the Planning Home action agenda and how you can be engaged. Ever wonder what planners do — or how planning shapes your community? 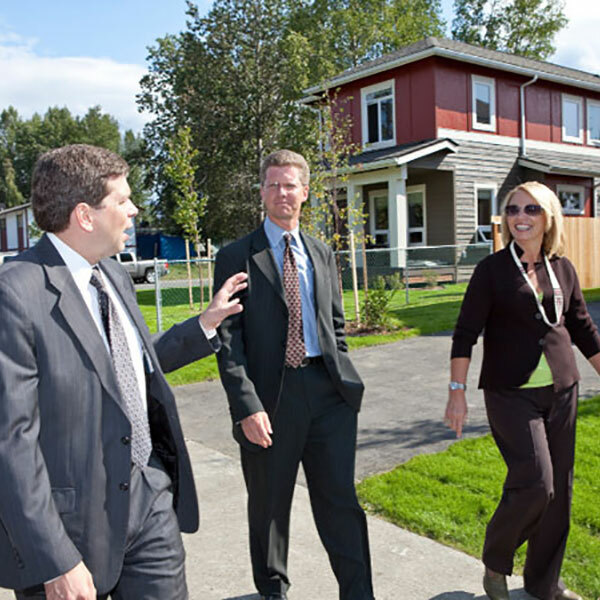 A planner’s job is to work with residents and elected officials to guide the layout of an entire community or region. Explore the timeline of American planning history since 1900. Hear public service announcements about planning. Engage students in the planning process with these resources for educators. APA honors 15 places — in communities large and small — that celebrat stories of exemplary planning that have resulted in stronger, healthier, and more just communities. 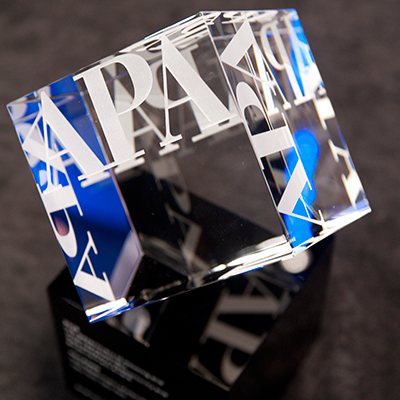 Each year, APA recognizes outstanding efforts in planning and planning leadership. How does planning make a difference in your community? 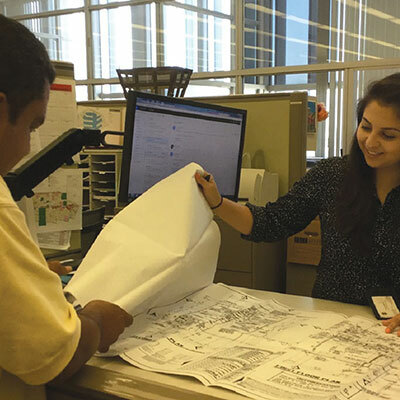 Learn how planners and planning are helping to create communities of lasting value — from planners volunteering their time to address challenges within your community and educating or inspiring a future generation of planners. APA members volunteer their time to speak about the importance and value that planning brings to communities. Learn how planning is a part of your daily life. Our Ambassadors host a variety of activities and events for classrooms, community meetings and events. See what Ambassadors have done and learn who is an Ambassador in your area.